Massages are offered by Massage by the Pool's indoor massage room is just feet away from the sauna and jacuzzi!. Click here for more info. Advance notice is necessary to book a massage. Please call to schedule. 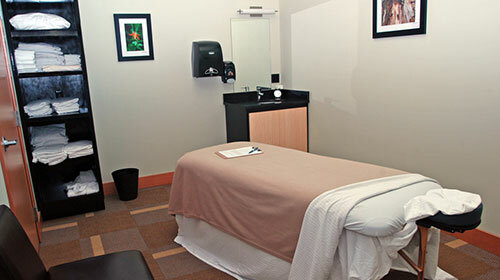 You can arrange your massage directly with Alisa Garlington at: 541-490-9789.